BIO2019 will look at how to cultivate the right behaviours and adopt proven best practices to achieve and expand commercial business success; bringing together over 500 of Oxfordshire's business owners, leaders, entrepreneurs and executives. 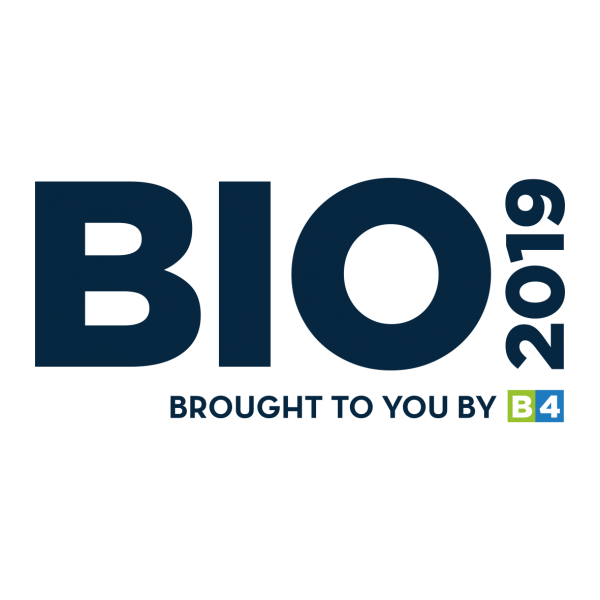 BIO2019 is the one-day thought-provoking event that help’s ‘Unlock Your Business Growth’. 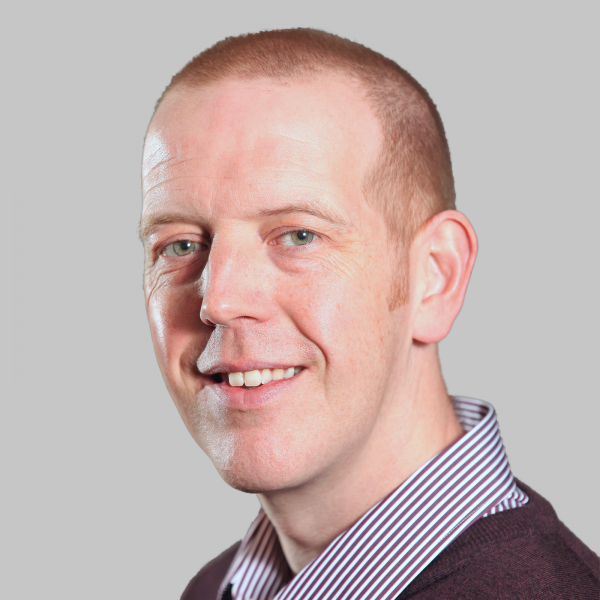 TBAT will be exhibiting at BIO2019 and MD, Matt Symonds, will be presenting a BIO Learn Session on ‘How to write a successful R&D grant application’.